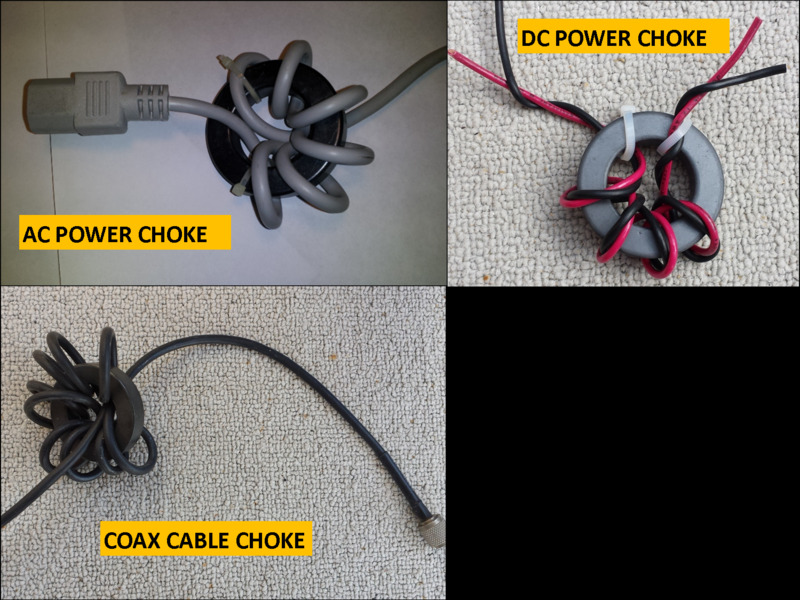 Very useful for AC/DC power, coax cable common mode current suppression. 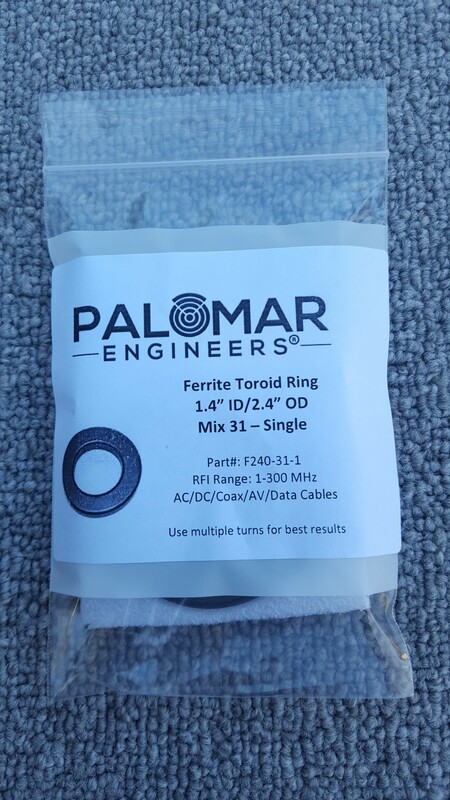 For highest choking resistance, wrap cable through center of ring as many turns as possible. 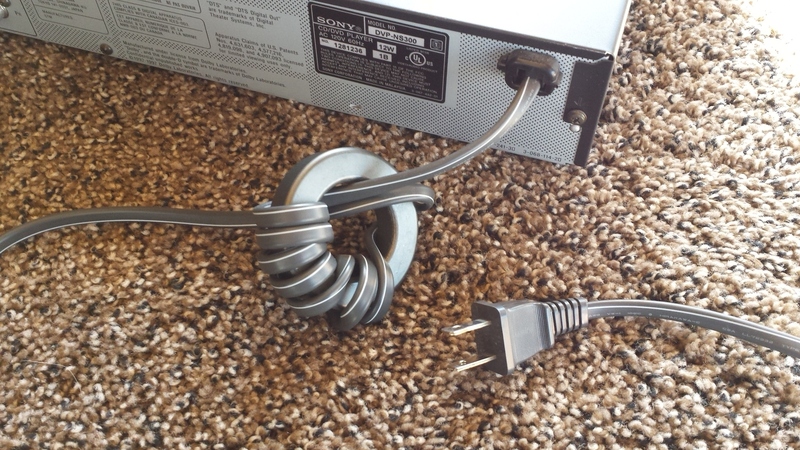 DO NOT use for impedance transformers (2:1, 4:1, 9:1, etc.) - use Mix 43 or Mix 61 for high power. 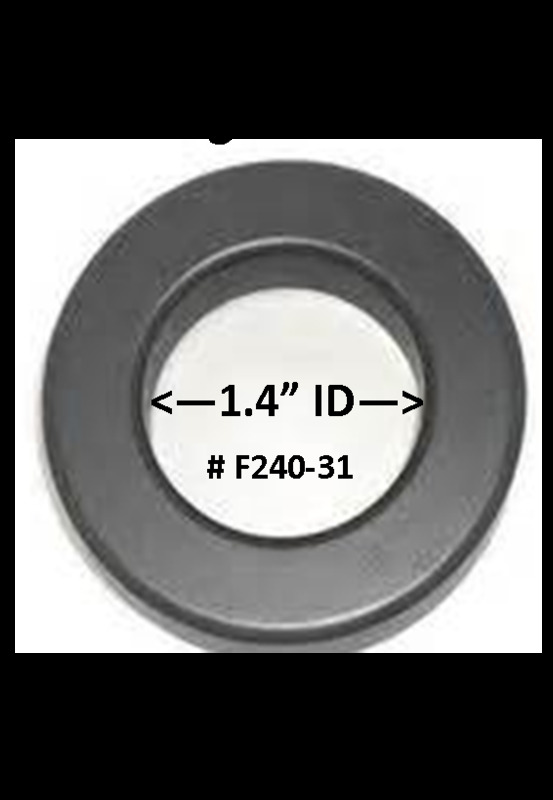 All F240 singles individually labelled with specifications for ease of identification.